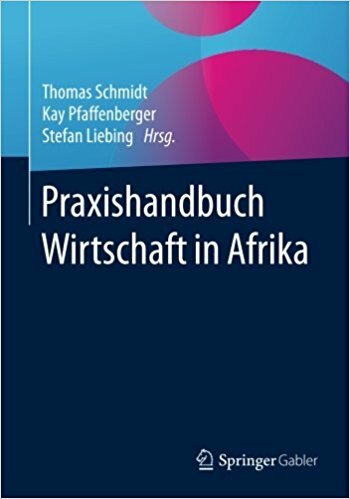 Our students familiarize with the characteristics of business activities in African countries based on an analysis of relevant economic and cultural indicators. This includes cultural characteristics of doing business in Africa and increasing on the ability to solve problems in intercultural groups. 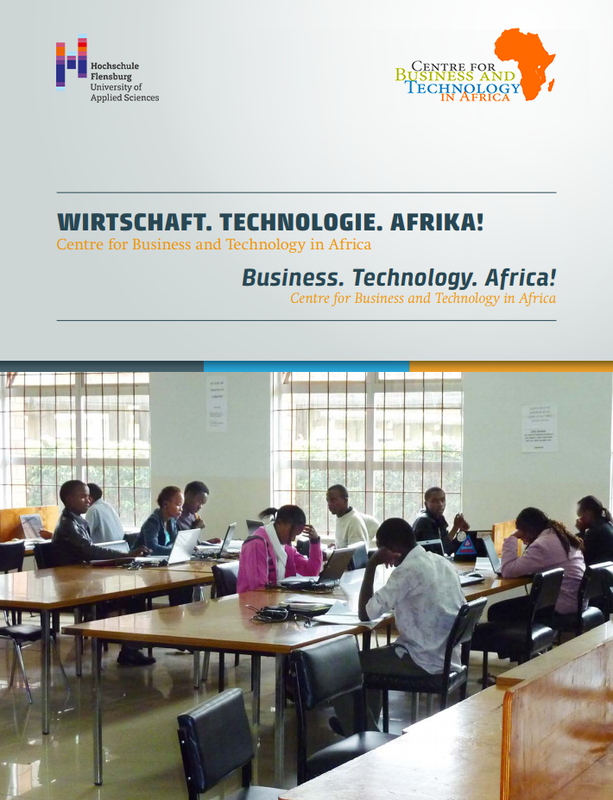 Our students accompany actual investment projects of our industry partners in African-German project groups. We are always interested in new projects with new industry partners. Please contact us in case your company is interested!